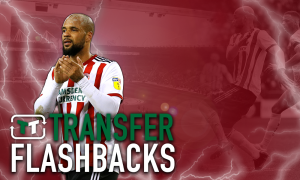 Introducing: The Sheffield Wednesday graduate who can replace first-team star | The Transfer Tavern | News, breakdown and analysis on all things football! It has been a strange season to be a Sheffield Wednesday fan, hasn’t it? After a lacklustre start to the campaign under Jos Luhukay, the Owls have suddenly emerged as a late contender for the play-offs since the arrival of Steve Bruce as manager in January. The 58-year-old has transformed the club’s fortunes with the likes of Steven Fletcher, George Boyd and Marco Matias producing their best form of the year. 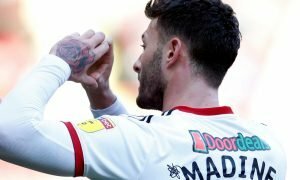 With the club facing a season-defining clash on Saturday against Leeds United, it will be fascinating to see how they stack up against a side who are fighting for automatic promotion in the Championship. If they do emerge with a famous victory at Elland Road, it will be of no surprise if Keiren Westwood plays a starring role in securing all three points. The Republic of Ireland international has been nothing short of exceptional since being given the chance by Bruce to prove himself, keeping five clean sheets in his last ten appearances. However, with his contract expiring in the summer (via Transfermarkt), Westwood has yet to agree a new deal and at the age of 34, he is reaching the twilight of his career. 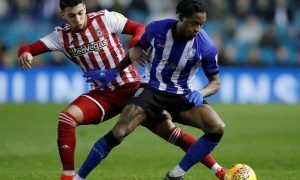 If the former Coventry City ace leaves Hillsborough, it could give Cameron Dawson the opportunity to reclaim his place in the starting eleven. The Owls academy graduate started the current campaign as first-choice goalkeeper yet following the dismissal of Luhukay in December, he has only featured on two occasions in 2019 with both occurring in the FA Cup. An undeniably gifted player, Dawson has shown glimpses of what he can do this season with his stand-out performance for Wednesday coming in the Steel City Derby against Sheffield United. 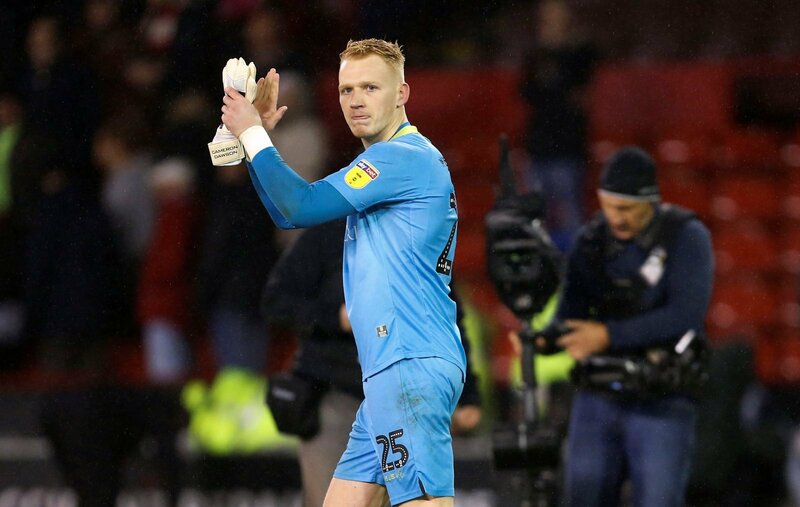 In a game that was dominated by the Blades, the 23-year-old made a number of stunning saves for his side as they secured an unlikely draw at Bramall Lane. Although it would be naive to suggest that Dawson should replace Westwood in the final five games of the current season, there is no reason why he shouldn’t become the Owls’ number one choice in the future as he has all the qualities to develop into a high-quality goalkeeper. Copyright © 2018 Snack Media Ltd.